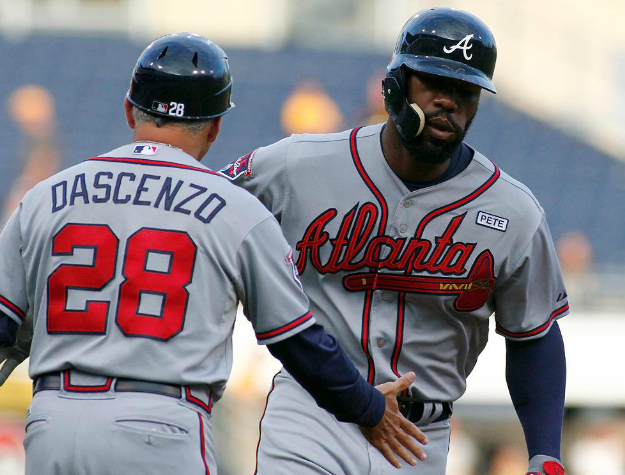 Posted on August 19, 2014, in 'SullyMetrics' and tagged 2014 Arizona Diamondbacks, 2014 Atlanta Braves, arizona diamondbacks, Atlanta Braves, jason heyward, kirk gibson, Sully Baseball, Sully baseball daily podcast, war, WOB. Bookmark the permalink. Leave a comment.